KND! :). okay a few things are wrong here but I like it anyways:numbah 5's camisa, camiseta is to high,numbah 2's pants looks like there gonna fall down XD,kookie is wearing a headband,and numbah1 has a hat!but numbah2 looks cute in this so I had 2 post it!. HD Wallpaper and background images in the Codename: Kids siguiente Door club tagged: codename kids next door sector v kids next door knd icons cartoons characters codename. 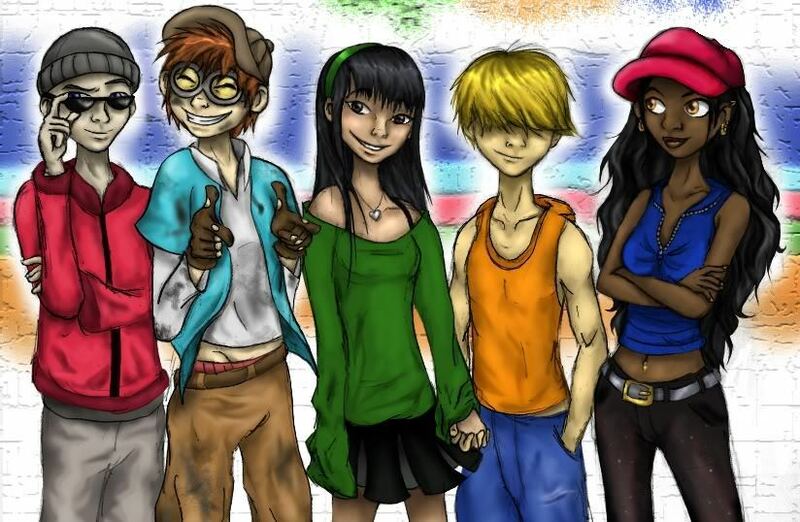 This Codename: Kids siguiente Door photo might contain atractivo, picor, atracción, animado, cómic, manga, historieta, anime, dibujos animados, retrato, tiro en la cabeza, primer, headshot, primer plano, en la cabeza, and closeup.